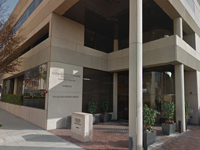 Welcome to Our Beverly Hills Office! 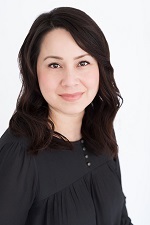 Salina Rodriguez Salina Rodriguez is a West Los Angeles native and has been practicing escrow since 1999. She began her career in the Brentwood market and has spent the last 9 years in Pacific Palisades. Salina’s expertise is in resale, refinance, short sale and REO transactions. Her depth of knowledge, experience in changing markets and her belief in both long term and transactional partnerships make for a very well rounded and highly effective escrow officer. She welcomes each escrow as an opportunity to employ professional service & seamless results. Salina, along with her team, are committed to providing the best service possible for you and your clients. Outside of work, Salina is a mom of two, who in her spare time enjoys the great California weather with her family.